Louis Vuitton, the French maker of laminated canvas handbags, was named the world’s most valuable luxury brand for a seventh consecutive year. The brand, owned by LVMH, is worth $25.9 billion, a 7 percent increase from 2011, according to Millward Brown Optimor’s 2012 BrandZ study. Hermes, in which LVMH owns a stake, rose to second place with a value of $19.1 billion, up 61 percent on last year. Rolex, the closely-held Swiss watch brand, was ranked third at $7.17 billion, a 36 percent gain. 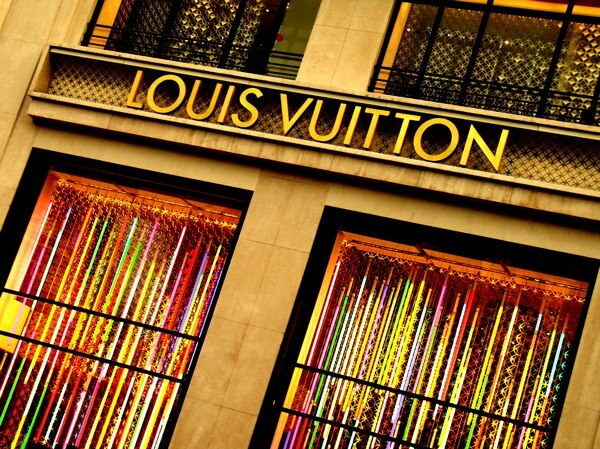 1 Louis Vuitton, valued at $25.9 billion, up 7%. 2 Hermes, valued at $19.1 billion, up 61%. 3 Rolex, valued at $7.2 billion, up 36%. 4 Chanel, valued at $6.7 billion. 5 Gucci, $6.4 billion (down 14%). 6 Prada, $5.7 billion (first time in top 10). 9 Moet & Chandon, $4.2 billion.